The year of 2016 saw the loss of many well-known people. On December 25th, the astrophysics community said goodbye to renowned astronomer Vera Cooper Rubin. Although born in Philadelphia, Pennsylvania in 1928, Rubin resided in Princeton, New Jersey. She pursued an undergraduate degree in astronomy at Vassar College, before applying to a graduate program at Princeton. Unfortunately, women were not accepted into graduate astronomy programs at Princeton until 1975. Rubin therefore pursued her graduate degree at Cornell University. She then completed her doctoral dissertation in 1957 at Georgetown University. Vera Rubin would eventually become one of the most well-known astronomers in the world. Rubin decided to turn her attention to the study of rotation curves of galaxies. At the time, it was thought that the gravity of the stars within galaxies were the only force holding galaxies together. 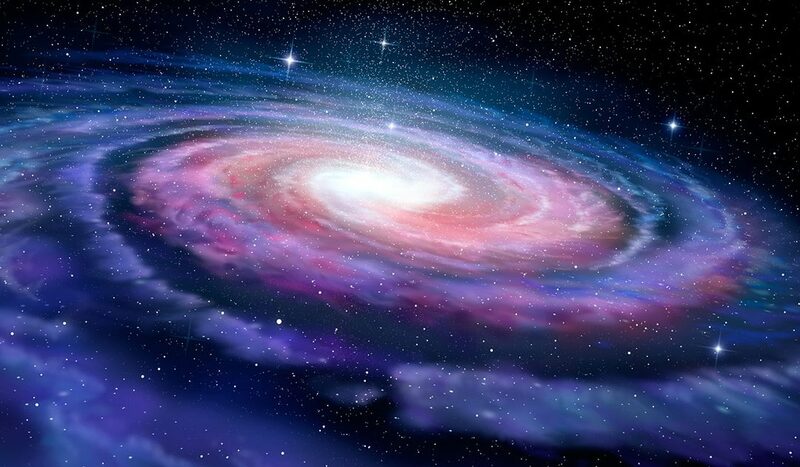 By observing the light and motion of these galaxies, we could calculate the speed at which the galaxies were rotating. There was a problem: by comparing the force of gravity of the stars to the rate of rotation of the galaxies, it was found that galaxies should be flying apart. They were simply spinning much too fast to be able to maintain their shapes using only the gravity of their stars. This became known as the galaxy rotation problem. Rubin studied this problem and her results led to three conclusions in the astronomy community. The first was that perhaps gravity was not the only force holding galaxies together. The second was that Newtonian gravity may not function on large scales as it does here on Earth. The last was that there may be large amounts of unseen matter contributing to an increased mass, which would hold the galaxy together. This is the most popular theory, and Rubin’s calculations show that if this is the case, there must be at least six times as much dark matter compared to regular matter. This was a major breakthrough in astronomy. Vera Cooper Rubin made huge contributions to the world of astrophysics, causing a significant shift in the way that we think of the universe today. We now know that what we can see of the universe is only the tip of the iceberg and that there are large amounts of invisible matter all around us. Rubin played a big part in the theory of dark matter and she will be dearly missed by the astrophysics community.